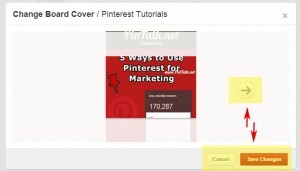 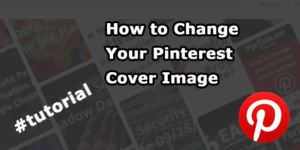 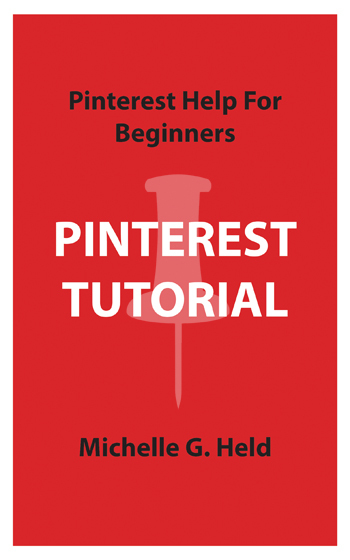 Are you trying to figure out how to change a Pinterest board cover image? 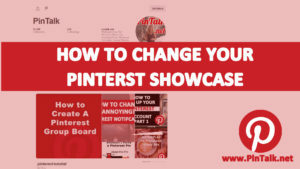 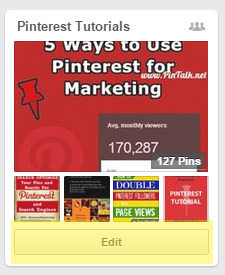 It used to be that Pinterest users simply hovered their mouse over any board to change the cover image. 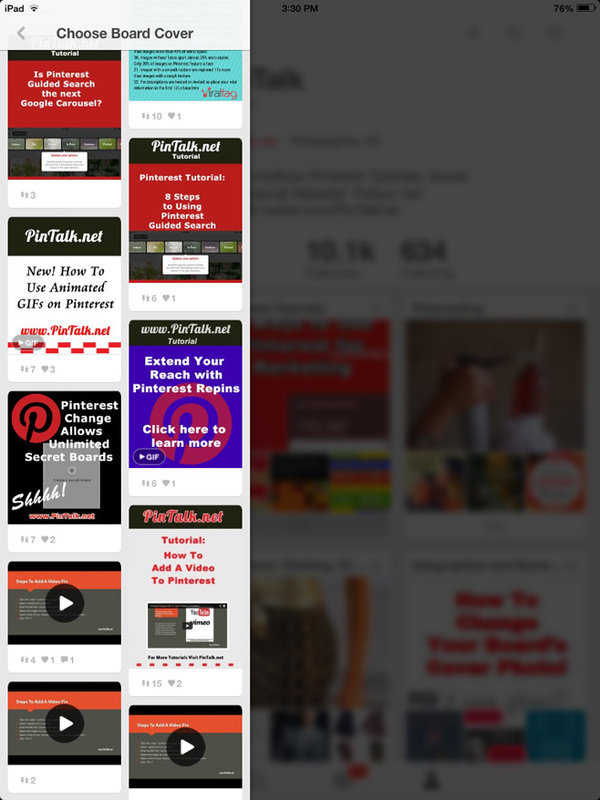 Mobile users were not always able to change cover images as well as make other account changes. 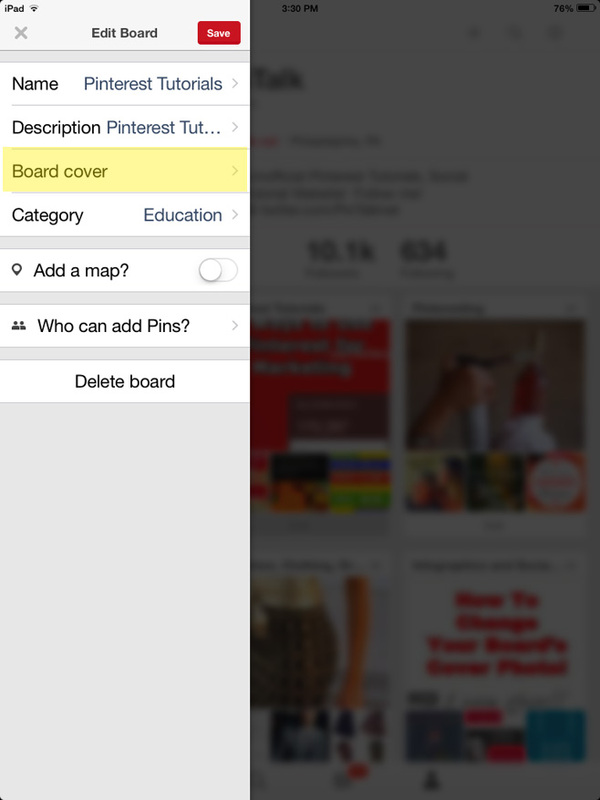 After the announcement that 75 percent of Pinterest users access the social network via mobile devices, Pinterest has made great strides to add features for both iOS and Android users. 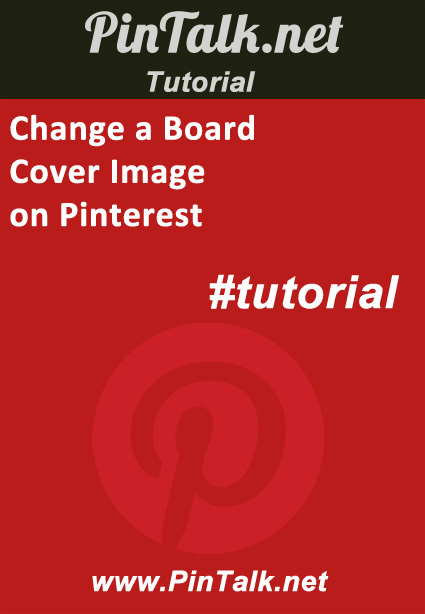 However, changing your board’s cover image is not possible for Android mobile users. 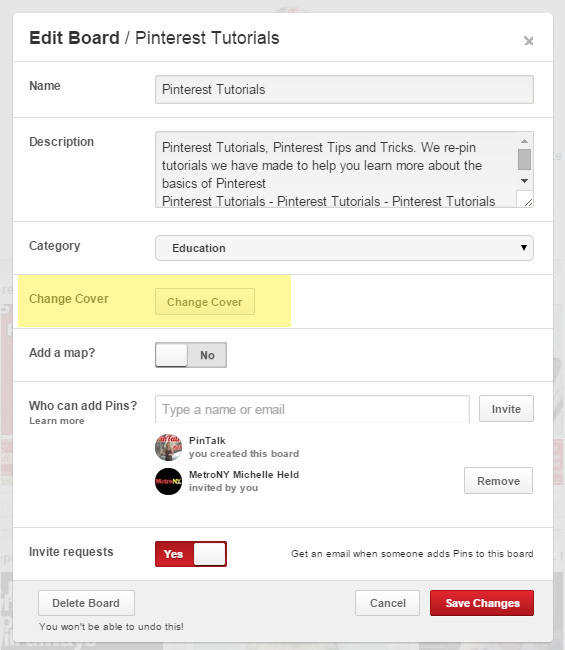 Changing a Pinterest board cover image is still easy, but hidden. 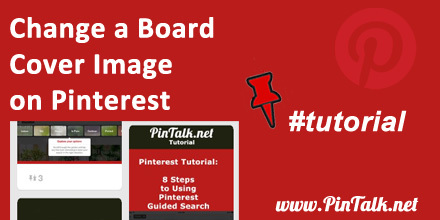 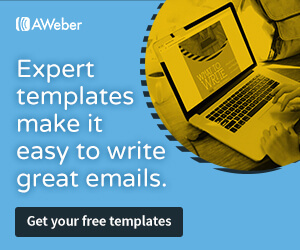 Users tend to choose a board cover image that reflects the board’s category. 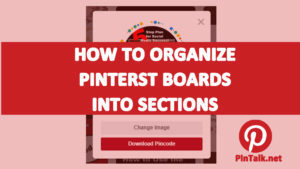 Many will change them to follow a color scheme, season or other theme. 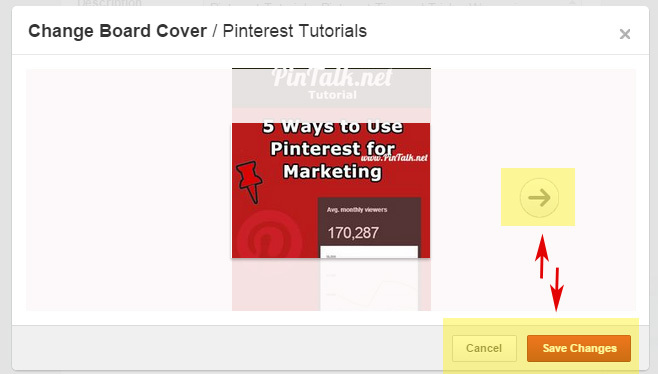 *The image must be pinned to the board you want to use it as a cover image for. 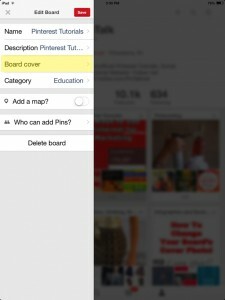 In other words, if you want to use a photo of your dog as the cover image for your “Cute Pets” board, the photo must already be pinned to that board. 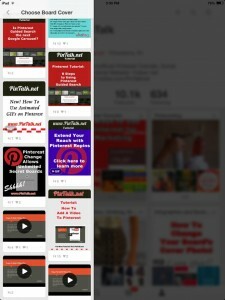 **Screen shots are from an iPad. 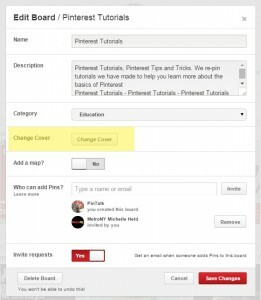 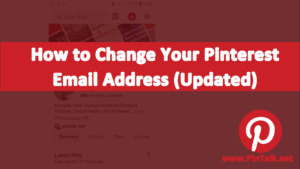 Users cannot change Pinterest cover images from an Android device yet.